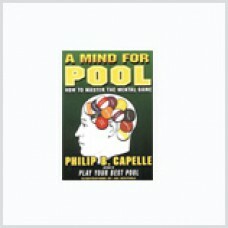 A Mind for Poolby Phil CapelleThe experts claim that winning at pool depends largely on how we..
Predator® Victory® TipsVictory® Tips from Predator® are made out of top quality leather and ha..
Ron Schneider's Best Damn Pool Instruction Book, Period Book/CD ComboThe Best Damn Pool Instruc..
Coop's Shaft Cleaner Coop's Shaft Cleaner is a non bleach-based cleaner that is specially formu..
EZ Shine Pure Bee's WaxThis disc of pure bees' wax from Tiger Products is mainly used for burnishing.. 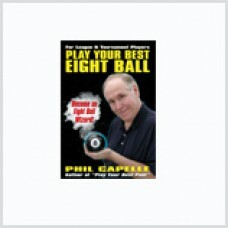 Play Your Best Eight Ball by Phil CapelleThis is the most complete course on Eight Ball ever pu.. 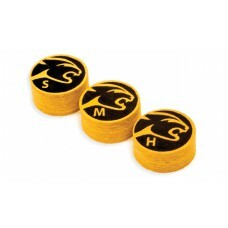 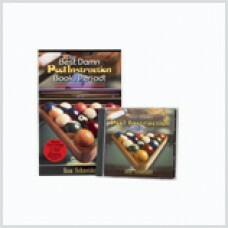 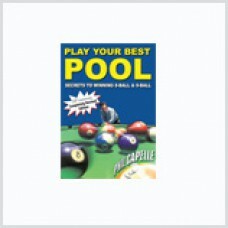 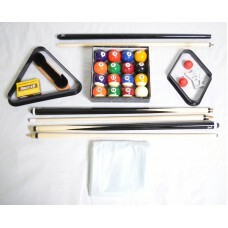 Play Your Best Pool by Phil CapelleThis complete course on pool is a must for any player, from ..
Get increased control and a friction-free stroke with a sleek Lycra Poison billiard glove. 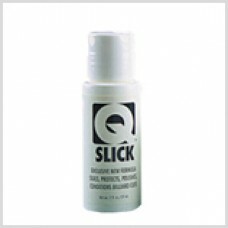 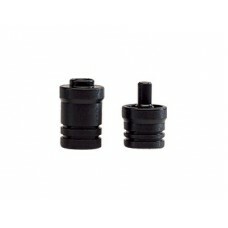 This spor..
Accu-Loc® Two-Piece Quick Release Joint Protector SetReduce the risk of bending the joint pin and co..
Bakelite Break Tips Super hard bakelite tips instantly make jumping and breaking balls effortle..
Our high-quality Pro Series gloves are designed to help the cue slide smoothly over your bridge hand.. 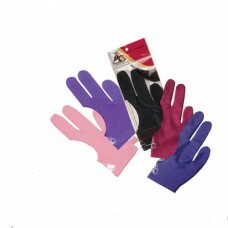 Designer billiard gloves from Pro Series. 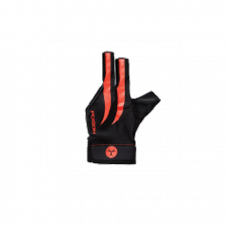 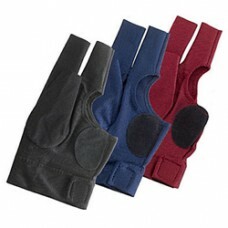 Available StylesFlaming Cross (black with screen..
Padded Fingerless Billiard Gloves Padded Fingerless Billiard Gloves are made from stretchy and ..